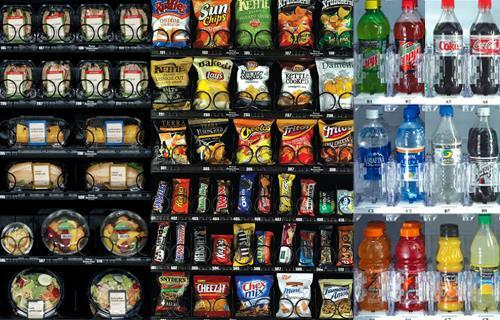 Over 50 years of experience is behind American Vending Services, a full service vending company in the Berks, Chester, Delaware, Lancaster, Lehigh and Montgomery County Areas. 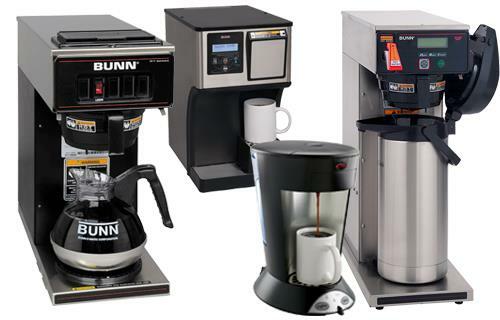 Full Line Vending, Micro Markets, Filtered Water systems by OASIS and Office Coffee Service featuring BUNN equipment. 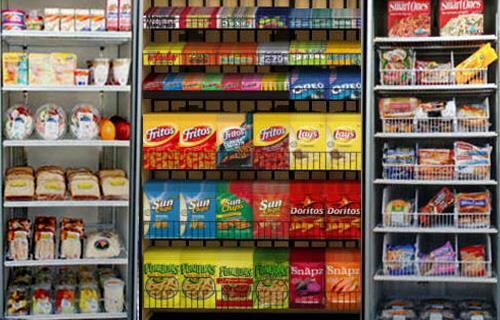 Choose from deli sandwiches, snacks, drinks, coffee, frozen foods, ice cream, water and more. AVS is committed to providing prompt and friendly service that you can depend on every day. Our personable staff will tailor services to meet your needs. We invite you to experience the AVS difference! Quality in equals quality out. At AVS, we only use fresh quality products from the most popular and well-respected brands. Consistently offering quality products and services at competitive prices brings added value to you and your staff’s experience. AVS understands that every person and every work environment has different tastes and needs. 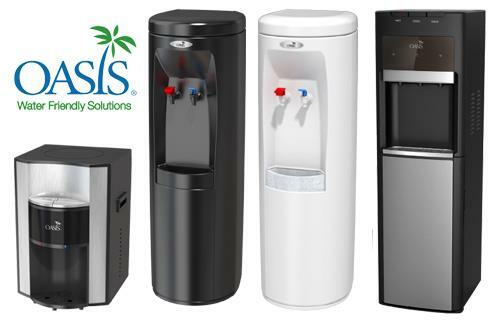 AVS provides variety in many ways, from our numerous vending services to the ever-changing product line we offer. Whether you are looking for a traditional favorite, or the latest low-carb snacks, AVS can deliver.